Our monthly meeting where we watch our favorite episodes and discuss club business. September is the anniversary of Star Trek. 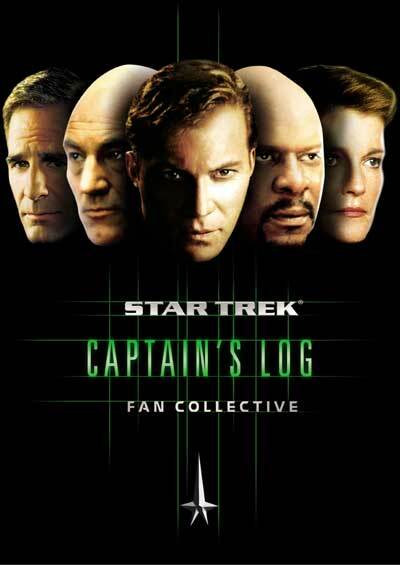 In celebration, we will be showing the favorite episodes of the captains in the series. Come meet the crew and enjoy Casa's wide selection of beverages.